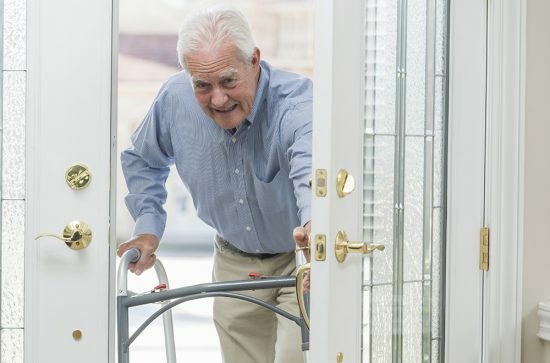 A new generation of power mobility products offering a broad range of applications will be released by Sunrise Medical in February 2019. 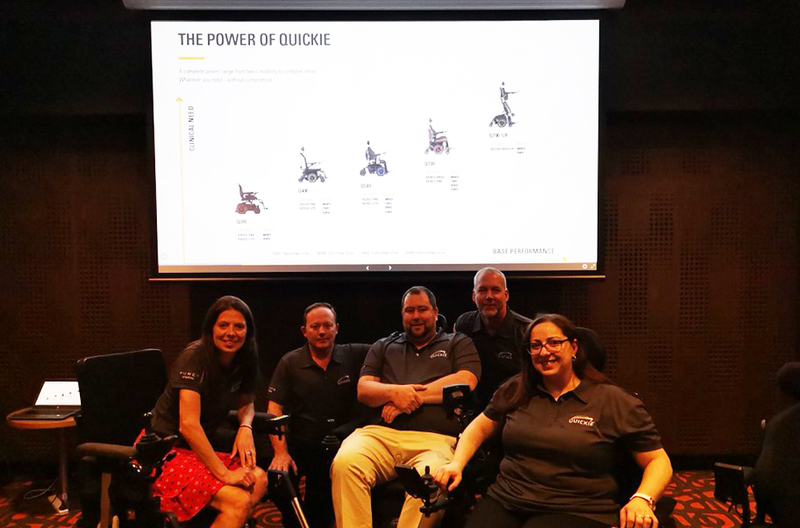 The Quickie Q-Series of power wheelchairs represents the biggest launch for the company for one portfolio of products, Sunrise Medical US power education manager, Daniel Critchfield told F2L at a dealer event in Sydney. 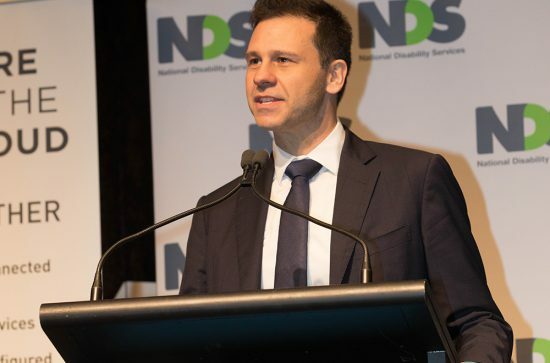 “When Nordic Capital purchased Sunrise Medical, the strategy was to take the company to the highest level in the industry when it comes to power and the result is a more seamless range, developed to meet the local market with new design elements that are consistent and recognisable across the range,” he said. “All the Q series components are similar and while there are more products there are fewer components which are all interchangeable, simplifying after sales servicing.” The range also comes with a numbering system that allows for easy identification of each product. 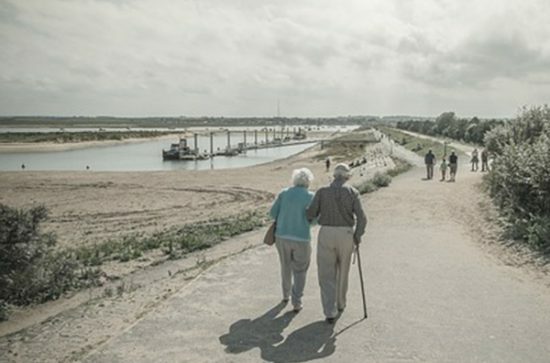 Each power wheelchair can be tailor-made to meet user clinical, lifestyle and environmental needs. This includes cutting-edge electronics and innovative special controls and mounts to deliver solutions whatever the user’s level of function. The fully adjustable and configurable Sedeo seating frame comes with a wide range of comfort cushions and positioning options and includes armrests, arm pads, leg rests, seat and back cushions, headrests and positioning accessories to provide optimal postural support. An Allen key is supplied with each seat which Critchfield said was the only tool needed for adjusting all seating and in 90 per cent of cases adjustments can be made while the user is sitting in the chair. All existing power wheelchairs currently available will be discontinued and gradually replaced with the new series which comprises Q300, Q400, Q500 and Q700 models. The Q300 at 52cm width features the smallest base in the market for a mid-wheel drive chair. Compact and light this entry level model suits indoor use with stability and traction for the outdoor community space. The Q400 comes in new front and rear-wheel drive and an updated mid-wheel drive model, that is robust enough for outdoor use while the Q500 features advanced suspension for the ultimate outdoor living experience. The Q700 is available in front, mid and rear-wheel drive incorporating technology for maximum drive performance and traction. Kits for vehicle modifications are also available. Critchfield said training for the new technology comes with a learning curve. “The basics are generally straightforward. However, features like memory seating, biometric re-positioning, using the app to track compliance with the chair, these can take some time to explain. The rest should be easy because of the commonality of the components.” Because the local sales force here works closely with the dealer and the end user they are able to meet client needs much faster than other markets, he said.